Title(1): Making Open Source work in and for the Public Sector. Abstract: Open Source solutions enable the public sector to get a control on its IT and provides long term sustainable solutions, it also provides a simple way to ensure that public spending benefits the private economy in a transparent and ethical way. But these benefits are not without challenges. The talk will touch inter-agency collaboration, FOSS driven public private collaborations, FOSS neutral tenders, and sustainable IT. Title(2): FOSS as a motor for entrepreneurship and job creation. Abstract: Open Source solutions enable the creation of innovative and nimble IT companies, but over and above this it enables any company to experiment, innovate and accelerate its development while reducing vendor lock-in and motivating internal teams. The talk will touch the issue of “making money with free” for IT centric companies, and how “the freedom of experimenting brought by FOSS solutions” unleashes benefits for all companies, and how to make it sustainable. Bio: Patrick Sinz is the CTO of Apila SA, a product startup focusing on innovative Smart Cities Applications, and the Director of Incubation at Next Gen SAS focusing on innovative Open Source projects in the Public Sector, Smart City and Sustainable development. Patrick is a board member of the AFUL (association francophone des usagers de logiciels libres), Director of the Digital Freedom Foundation, and Founding member of Software y Cultura Libre in Bolivia, he also runs the Data Tuesday Barcelona Community event in Catalunya. From 1999 to 2004 Patrick worked for Hewlett Packard in various functions, first managing the Internet Startup Unit, the E-Service Unit and the E-Government Unit for the CEMEA region and later as the World Wide e-government Business development manager. Prior to that, he held a number of General Management, CTO and Sales management roles within medium and large corporations, and launched several start-ups in IT consulting and Internet service. Earlier he worked on Operating System related projects at the INRIA and the IRCAM. His current interests cover Open Source solutions for the Smart City and Mobility sector, and Open Source collaboration and business models for sustainable development. 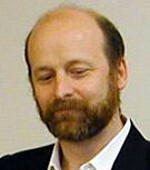 Patrick taught Operating System Design and Electronic Government at the University of Paris 8 from 1981 to 2004, and holds a DEA of Computer Science specialized in Artificial Intelligence from Paris 8. Abstract: Open is default! No matter if you call it Open Source, Open Innovation, Open Knowledge, Open Standards -The Open Source Way is becoming default everywhere. We have won. But that opens a can of worms. What the Next Big Thing, if such a thing exists at all? Jan Wildeboer, Red Hat’s EMEA Evangelist will share his provocative observations and invites you to join a journey from the past to today and beyond to find out if and how Open is needed. Be very afraid! 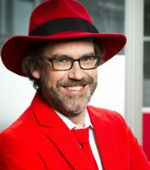 Bio: Jan Wildeboer works at Red Hat as the EMEA Evangelist. 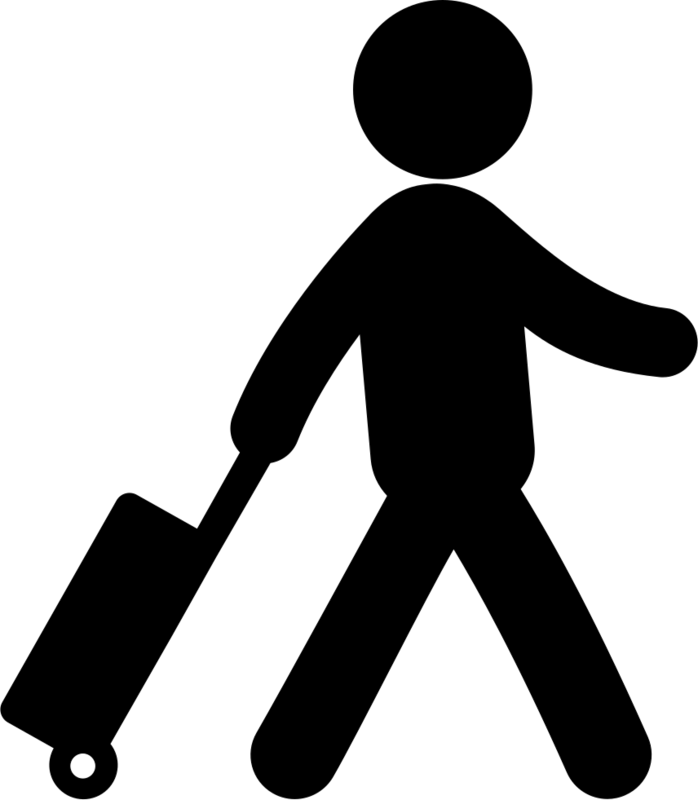 Travels across EMEA to talk, discuss and convince his audience that Open Source, Knowledge, Standards etc. are the better way to go. Ever since he found Linux in 1993, Jan WIldeboer has been a fierce fighter for more Open on every level. As a developer of Open Source projects, as a lobbyist and as an activist. But it’s not only software. He also runs a 3D printer at home, is a transnational immigration officer and a known speaker at various conferences and events. Abstract: As a paid, full-time FOSS contributor working for one of the most well-known tech companies in the world, Elizabeth has built a career around contributing to FOSS. In this talk she will discuss this career, including social and volunteer involvement in projects and user groups and early jobs she had that focused on using FOSS. She will also focus on some of the benefits beyond careers, including how it’s lead to opportunities to travel and collaborate with people around the world. 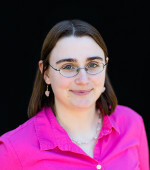 Bio: Elizabeth K. Joseph is a Linux Systems Administrator with HP working on the OpenStack Infrastructure team. She is also a long time contributor to Debian and Ubuntu, and currently holds a position on the Ubuntu Community Council and is the co-author of The Official Ubuntu Book, 8th edition. At home in San Francisco, California, she sits on the Board of Directors for Partimus, a non-profit putting Linux-based computers into schools. Visit Elizabeth’s Blog and Flickr page about FOSSC 2015 (Updated Feb 22, 2015). Visit Elizabeth’s Blog and Flickr page about Tourist in Muscat, Oman 2015 (Updated Mar 1, 2015). Title: National FOSS Initiative-Facts & Challenges. 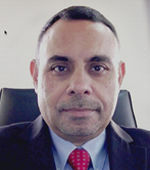 Bio: Mr. Hassan Fida Al-Lawati has 16 years’ work experience with a qualification of MBA degree in Business Administration from University of Bedfordshire of (UK) since 2008. His job career started after he got his bachelor degree in Marketing from Sultan Qaboos University in year 1998 when he joint the telecom sector through Oman Telecommunication Company (the 1st Telecom Company in Oman) where he worked in its Marketing Department for 3 years. After that, he continued his career in the business area of the petroleum sector by jointing Shell Oman Marketing Company in year 2001, where he worked for the Commercial Department for 3 and half years. At a later stage, he moved to the Retail side of Shell Oman Marketing to look after Shell’s convenience shops network chain which is known as (Shell Select Shops) for another 3 and half years as a Product Category Manager. In year 2008, he completed his MBA degree and joint Information Technology Authority to work till date in the Digital Society Development Division. 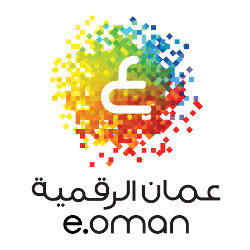 He is currently managing several projects as e-Industry Development Director that contributes to connect the Omani manpower force and capabilities to ICT industry seeking to convert the Omani ICT industry from consuming to a producing stage in the long-run. Hassan with his 16 years work experience, he was able to combine a rich experience from various sectors to include (Telecommunication, Petroleum Marketing, and Information Technology). Abstract: Public Administrations (PAs), when acquiring software must assure: pluralism, competition, security, integration with software already in use, business continuity, interoperability, availability of source code (at least for inspection), software portability and reuse for other PAs, possibility to export data and documents in open formats. 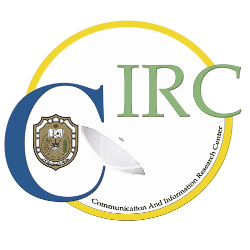 Bio:MSc in computer science, Strategic Adviser for Local Public Administration especially on Open Government, eParticipation, Cloud Computing, Social networking and FOSS adoption and regulations. 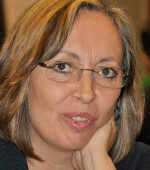 Member of the Italian Open Source committees; head of the FOSS Competence Center of the Province of Rome; evaluator and reviewer of IST European Projects; lecturer at La Sapienza Rome University (Technologies for Public Administrations); active in the definition of Italian eGoverment and eParticipation Action Plans and related call for projects and evaluations; member of the Scientific Committee of Master in Open Source Software Mangement (University of Pisa); president of Stati Generali dell’Innovazione, member of the national experts committee in support to Italian Digital Agenda Agency. Abstract: What is digital sustainability and what do open source communities have to do with it? 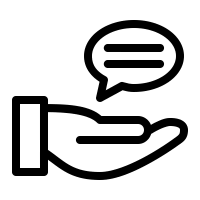 The talk will introduce the concept of digital sustainability, discuss characteristics of digital resources that make them sustainable, and explain why and how communities of open source communities create digitally sustainable software. Examples of different community activities such as the LibreOffice project illustrate how collaboration works in various open source initiatives. 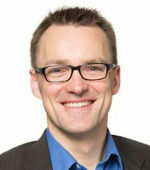 Bio: Dr. Matthias Stürmer born 1980, studied business administration and computer science at University of Bern until 2005 (lic.rer.pol) and finished his doctoral dissertation at the Chair of Strategic Management and Innovation at ETH Zürich in 2009 (Dr. sc. ETH Zürich). His research focused on open source communities and firm involvement, the title of his PhD thesis was “How Firms Make Friends: Communities in Private-Collective Innovation”. During his studies, Matthias founded two Internet start-ups and was involved in various open source initiatives. After finishing his PhD he then worked at Liip AG, a Swiss software company creating agile Internet solutions based on open source technologies. In 2010 he joined EY (Ernst & Young) as Senior, later he was promoted to Manager. Among other topics Matthias Stürmer consulted global corporations and government authorities on social media governance, open source software, and open government data. He is member of the board of Swiss Open System User Group /ch/open, member of the board of Opendata.ch, secretary of the Swiss Parliamentarian Group for Digital Sustainability, and leader of the OSB Alliance Working Group Office Interoperability. 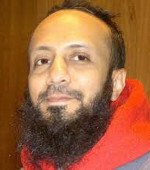 Since 2011 he is member of the city parliament of Bern. In August 2013 Matthias started as post-doc at the University of Bern to focus on topics around digital sustainability. Among other projects he created the new lecture “Open data: data management and visualization” teaching open government data theory as well as tutoring the programming of open data apps by the students. Abstract: For the past 10 years, the Joomla! 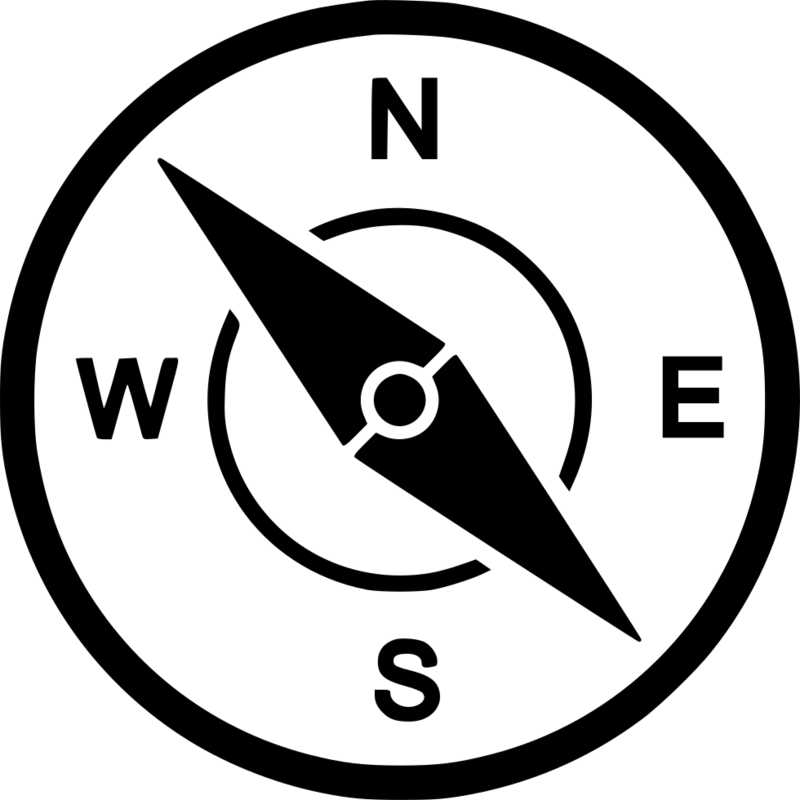 project has been a strong model and example of distributed leadership and community building in the open source landscape. As a present board member of Open Source Matters (the project’s organizational structure) and its past President, I’ve had a unique opportunity to witness first-hand the success and challenges of building one of the world’s most popular open source communities. In this presentation, I would like to share the lessons learned from our first 10 years, and provide critical insight to those working within open source projects that can assist in their success. Bio: David Hurley is an open source advocate and travels most weeks of the year to speak around the world on topics of tech, PHP and open source software. He is the founder of Mautic, the free and open source marketing automation platform. He is also the Community Manager for Joomla – the second largest content management system in the world. He volunteers as a member of the production leadership team, the framework maintainers and others groups. 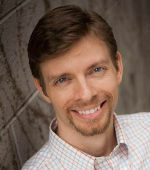 David writes obsessively at http://dbhurley.com and is an active partner in several businesses. Visit David’s blog about FOSSC 2015 (Updated March 16, 2015). 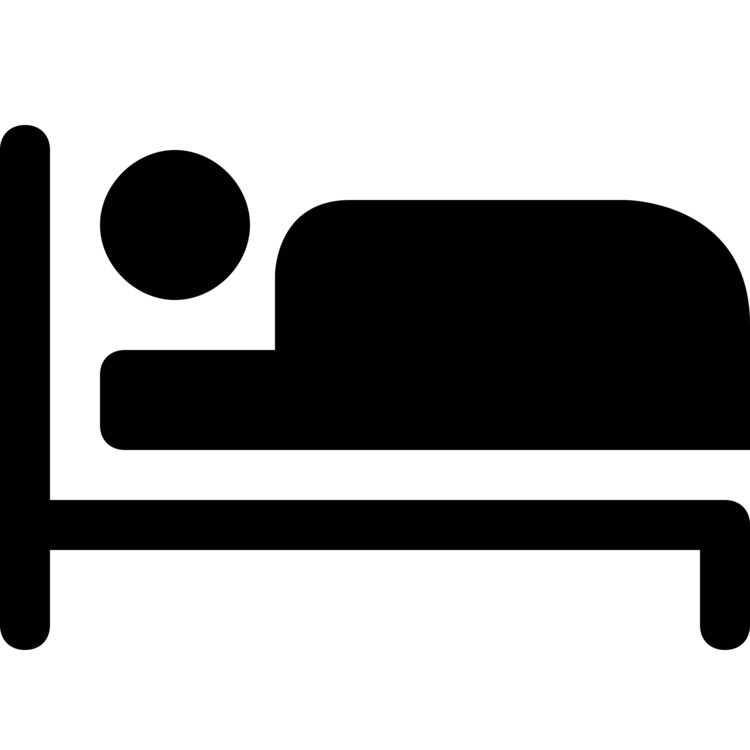 Abstract: Free and Open Source Software, FOSS, can – and will – play an important role in businesses and public organizations as part of standard IT/IS infrastructures. The reported amounts of savings which can be achieved through utilizing FOSS by national governments and by business are hotly debated and difficult to compare or verify. From a broader – national – perspective, there are significant advantages of utilizing FOSS as well. 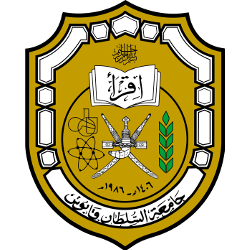 Unfortunately, FOSS – as other technologies as well – will not start to employ themselves and Oman FOSS Center of Excellence could be beneficial. Bio: Prof. Dr. rer. pol. habil. 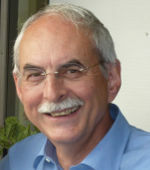 Wolfgang F. Finke. Studies in Business Administration and Business Information systems at the University of Goettingen and the University of Paderborn/Germany. 1980 Ph.D. in the field of Business Information Systems at University of Paderborn/Germany. Visit Wolfgang’s photo and web page and the report on European-Commission Joinup website (Updated March 16, 2015). Abstract: Detractors of open source software often point to its broad developer base and open source code as a potential security risk. Unlike any other closed-source software deployment, open source software often comes under more scrutiny. Ever since FOSS came to be widely used in the enterprise, there have been doubts, questions and even concerns about its security. This talk aims to bust some of these myths and talks about how open source can be more secure than closed source! Bio: Huzaifa Sidhpurwala is a Principal Product Security Engineer working with Red Hat Product Security Team for the last ten years. Have been involved with most high profile security issues like Heartbleed, Shellshock, etc. He is a part of various open source security teams/groups like The Mozilla Project, WebKit, PHP, Python, LibreOffice, Samba, MariaDB, Xorg, etc. A regular contributor to the Fedora project for the last ten years. Speaks about various security topics a lot of conferences around the world. Abstract: The presentation will cover how IoT technologies can be applied from the flow of incoming water to a treatment plant, process automation and its efficient distribution in the urban area. Bio: Mukesh Arora is currently the Chief Operations Officer at IMTAC LLC. He is an Engineer with 32 years of experience in the Engineering and IT industry. 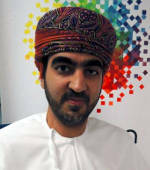 In his previous roles, he has been involved in the introduction of Internet and GSM infrastructure in Oman. More recently he has been spending substantial time in shaping the IoT (Internet of Things) vision for IMTAC. Mukesh has been involved in a number of IoT project in the water, facilities, power distribution, municipality services and manufacturing sector in the growth markets of APAC including India.